YouStyle | Fashion, Beauty & Lifestyle Blog: Room Organization DIY! Since school has started once again, my workload has increased dramatically. 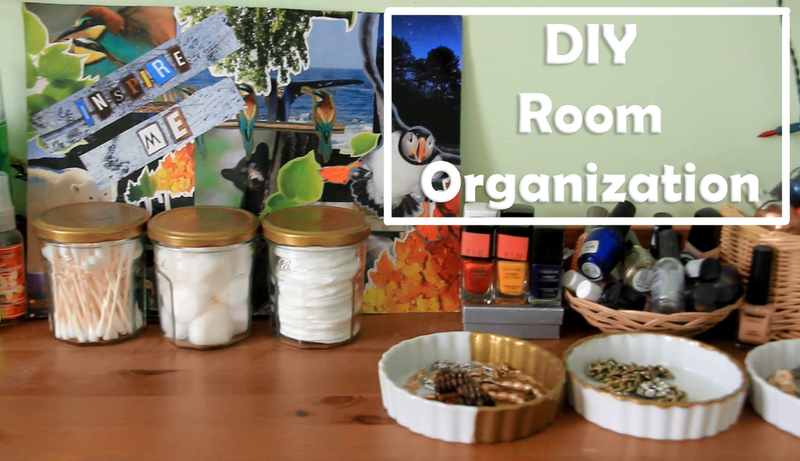 To add to that, this is also my first time moving away from home so just trying to survive independently is a challenge of its own... ;) Anyways, I posted a little DIY video of some projects I created to decorate my dorm room. and though this video has been posted for over a week now, I've only just had the time to sit down and write this post to share the video with you. I'm also planning to film a little video today to share with all of you the products I currently have in my makeup bag. So I guess I should now explain why I suddenly decided to branch off into YouTube. The truth is, I've always wanted to start a YouTube channel, but at the same time, I was scared that it would be embarrassing. 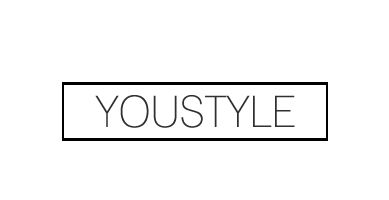 That's why I decided to create YouStyle as a blog first to get a feel of everything before pursuing what I really like to do. But don't worry, I share a passion in both film and photography, so depending on the workload I have throughout the year, I will definitely be posting actively on both! With this DIY video, my voice-over skills and editing skills are still a little rough, so please excuse me for that! :P I really hope you'll choose to give this video a thumbs up, that would make me super super happy. And if you were to subscribe to me, it would literally make my week! So without further ado, here's my video!